He is a Certified Workers’ Compensation Professional in California.He is past president of Kern County Bar Association, and was recently recognized in the Best Lawyers in America program, which is the oldest and among the most respected attorney ranking services in the world. He, too, was selected among his peers as a “Top Attorney” in workers’ compensation law in Kern County. Most imporantly, for nearly 40 years, he has fought day in and day out for the rights of injured workers. James serves on the Board of Directors for Greater Bakersfield Legal Assistance, and on the Board of Governors for the California Applicants’ Attorneys Association. He has also served as a member of the Board of Directors for Kern Regional Center. James attended to Garces Memorial High School in Bakersfield, before going on to obtain his bachelor’s degree from the University of California, Berkeley, and his law degree from the UC Berkeley School of Law. 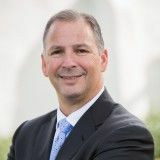 Following law school, he worked as a staff attorney with Greater Bakersfield Legal Assistance, before joining the firm as an associate in 1982 and becoming a partner in 1987. Chain | Cohn | Stiles' “Meet the Attorneys” videos are aimed to give people of Kern County a chance to meet the lawyers and staff in this firm. 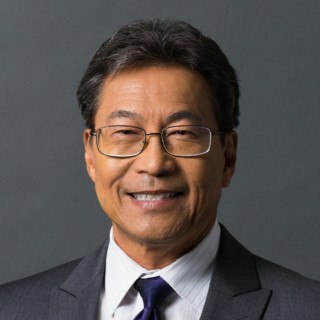 Meet senior partner James A. Yoro here.